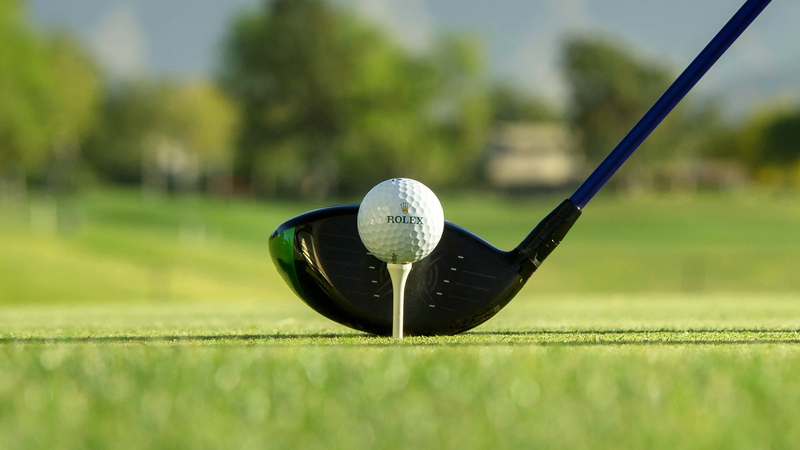 The US PGA Tour has long been considered the leading professional golf tour on the planet. It hosts the tournaments with the biggest prize funds, the most world ranking points, and the biggest sponsorship deals. 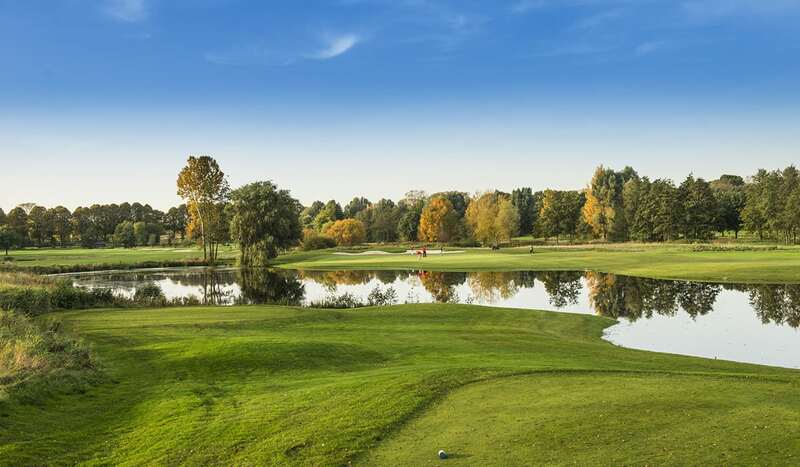 It attracts the best golfers in the world and in recent years an increasing number of European players have made the decision to play across the Atlantic rather than on their domestic circuit. At the the beginning of this season Northern Irishman Rory McIlroy gave up his European Tour membership and decided to concentrate on the PGA Tour. He joins Sergio Garcia, Ian Poulter, Henrik Stenson and Justin Rose – some of European golf’s biggest names – who now play mainly in the United States. We rarely see them on regular European Tour events. 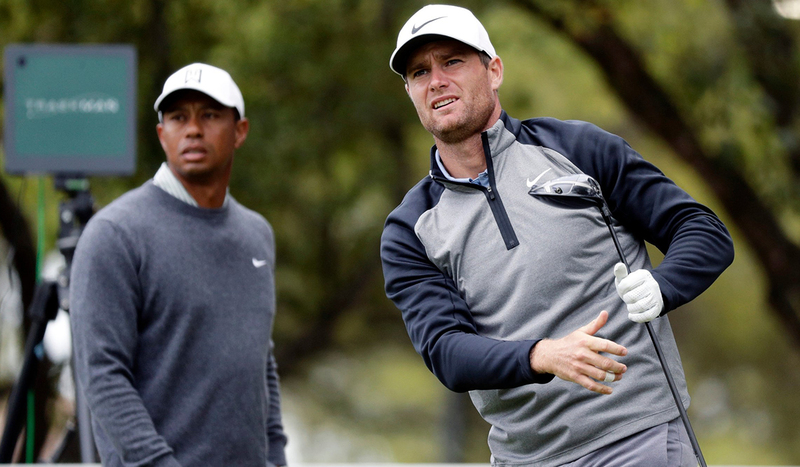 American golfers have already felt the effects of the influx of European players. There were four European winners of PGA Tour events during the 2016-2017 season and this number doubled the following year. So far this season the PGA Tour has had five European winners, and four of those have come in the last five tournaments. 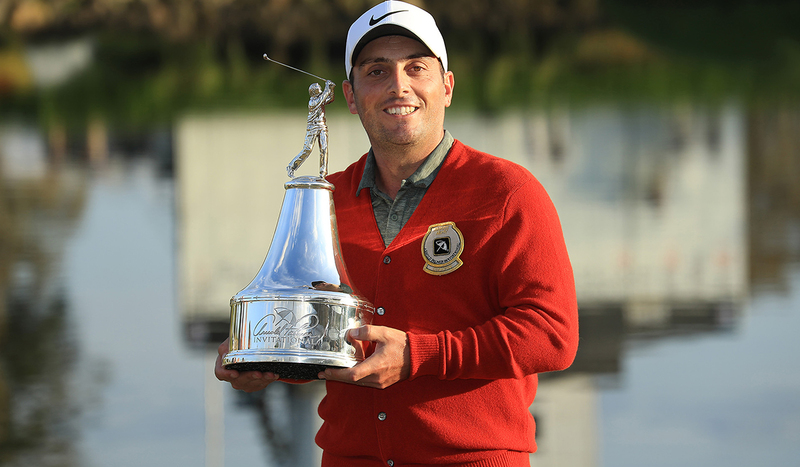 Following Justin Rose’s win in February at the Farmers Insurance Open, Francesco Molinari triumphed at the Arnold Palmer Invitational, Rory McIlroy won the Players Championship – golf’s unofficial fifth major, Paul Casey successfully defended his title at the Valspar Championship and Graeme McDowell won the Corales Puntacana Resort and Club Championship. It’s not just the number of wins that matters. Increasingly we are seeing European names at the top end of the leaderboard at PGA Tour events, symptomatic of European golfers becoming more accustomed to tournament conditions State-side. Some of those players are making names for themselves in America, adding to the strength in depth of European golf. The highly talented 24-year-old Englishman Matthew Fitzpatrick achieved temporary PGA Tour membership after his second place at the Arnold Palmer Invitational, and recently 27-year-old Lucas Bjerregaard from Denmark made it to the semi-final stage at the WGC-Dell Technologies Match Play. 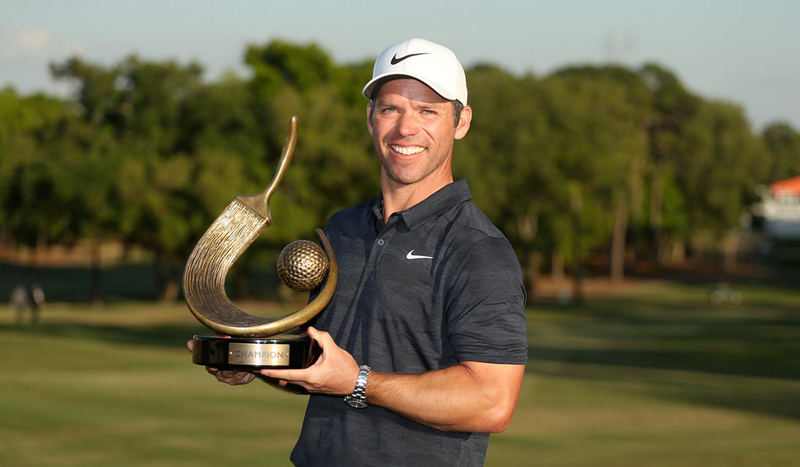 The rise of European golfers on the PGA Tour is further evidenced by two FedEx Cup wins in the last three years – Justin Rose in 2018 and Rory McIlroy in 2016. Playing regularly in America against the world’s best golfers has undoubtedly benefitted European golf, with Team Europe winning seven of the last nine Ryder Cups. 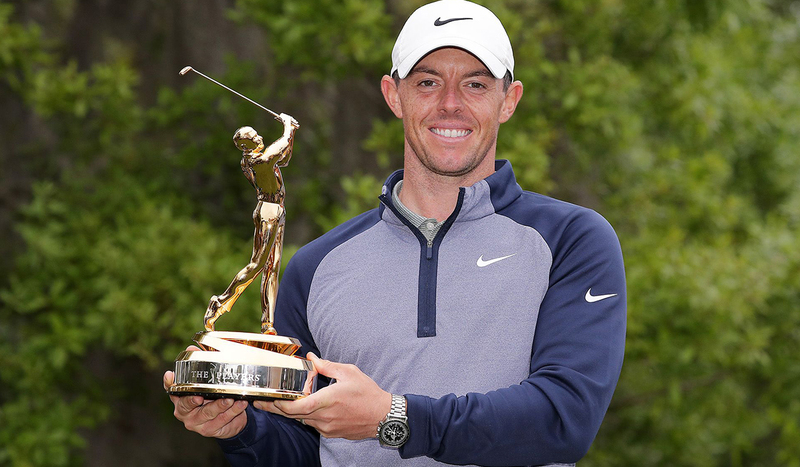 A European player has also won four of the last 12 major championships, and with The Masters now upon us the likes of Rose and McIlroy will be hoping to add to that tally.